Would You Join Next Year’s Bandit Run if You Win the Bandit Dream Giveaway? This year’s 2017 Bandit Run has taken to the road and is in full swing. 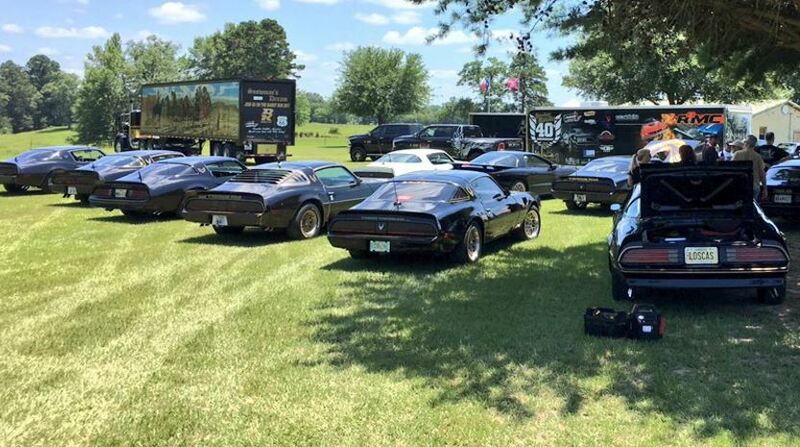 Can you imagine joining next year’s Bandit Run after winning the Bandit Dream Giveaway with a grand prize package of an autographed Bandit Trans Am? Enter to win your own Bandit at www.winthebandit.com. Promo code WB0517X for bonus tickets.